First order of business was going to work. 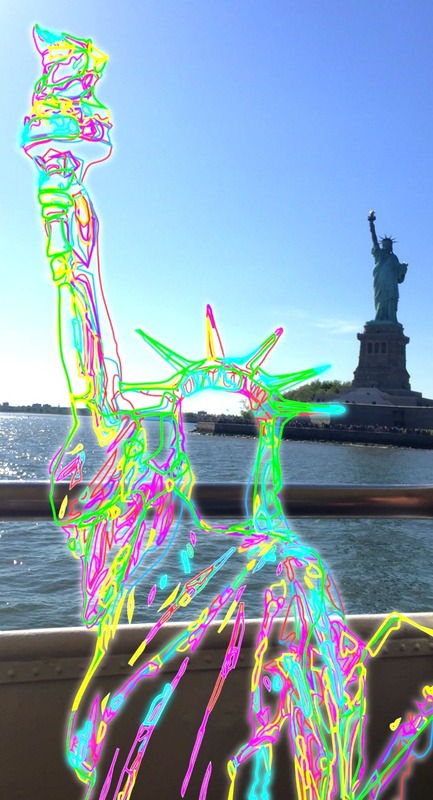 Ekkk, but…thanks to my work’s flexibility, I can work in the NYC office when I’m visiting town any time I want – that’s not so bad right? This way, I can visit my friends in the city whenever I want to! The next thing was my friend Amy’s graduation. CONGRATULATIONS again!! 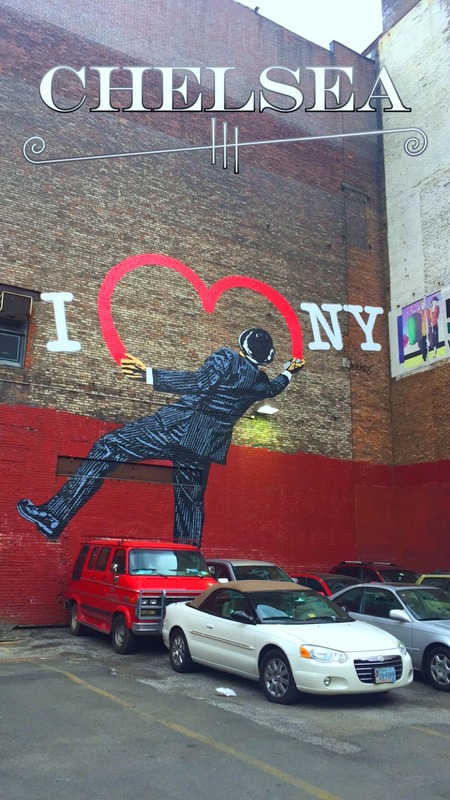 Before we met up in the lower east side, I walked past this mural (which somehow snapchat had a Chelsea geo-tag on when it technically isn’t Chelsea…) of I ❤ NY. Super cute! 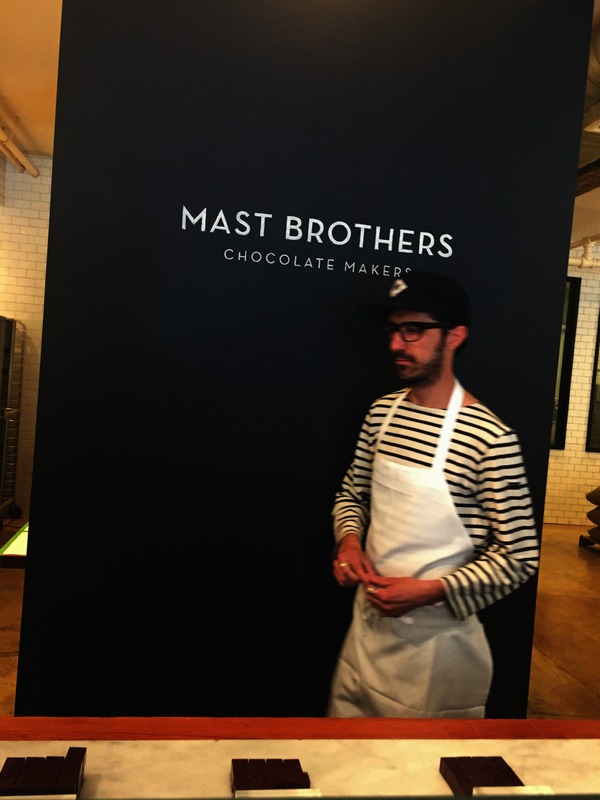 On Sunday, we went on a chocolate tour at Mast Brothers. For those of you who don’t know, Mast Brothers is a gourmet chocolate company based in Brooklyn. They have really interesting flavors, my favorite being the Sea Salt and Goat Milk. We went for a tour around their small production site. During the tour, we got to taste chocolate throughout different stages of its production – from cocoa beans to the end product. 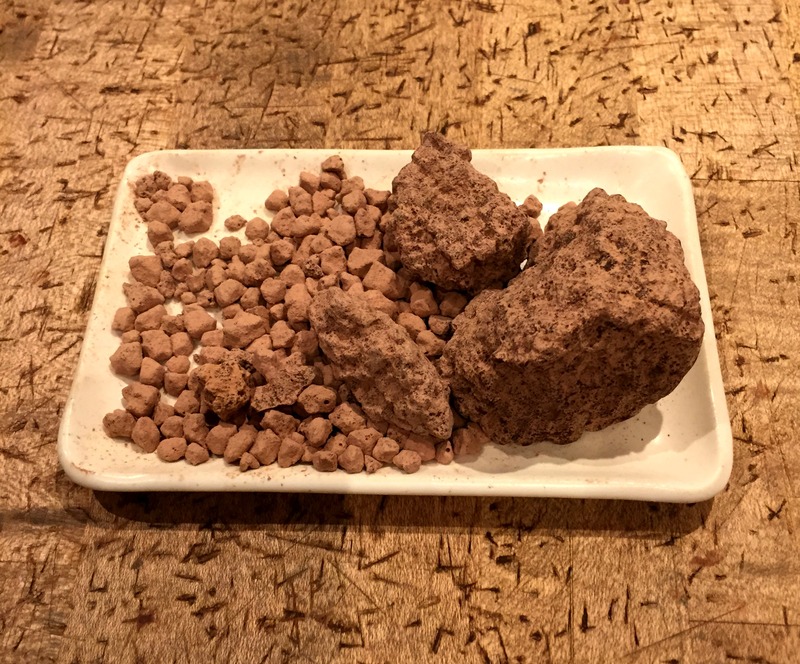 These are chocolate rocks that are 70-80% on the finish line. The table in the picture has scratch marks all over it because they have to break the large rocks into smaller pieces before the next step. 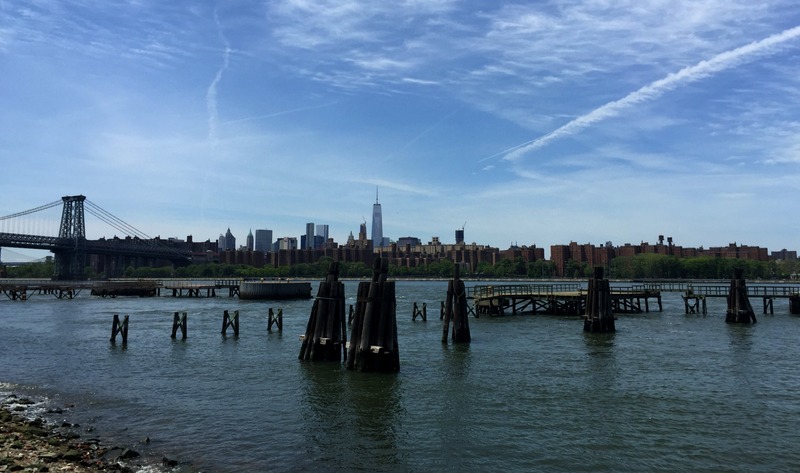 After the tour, we walked along the east river – it was a gorgeous day! It was warm and sunny, definitely a contrast to the cold and rainy weather in Chicago today 😦 Along the promenade, there were lots of chairs that you can sit on and soak in the surrounding. It was a memorable day of chatting, exploring and chilling – couldn’t have asked for better company! 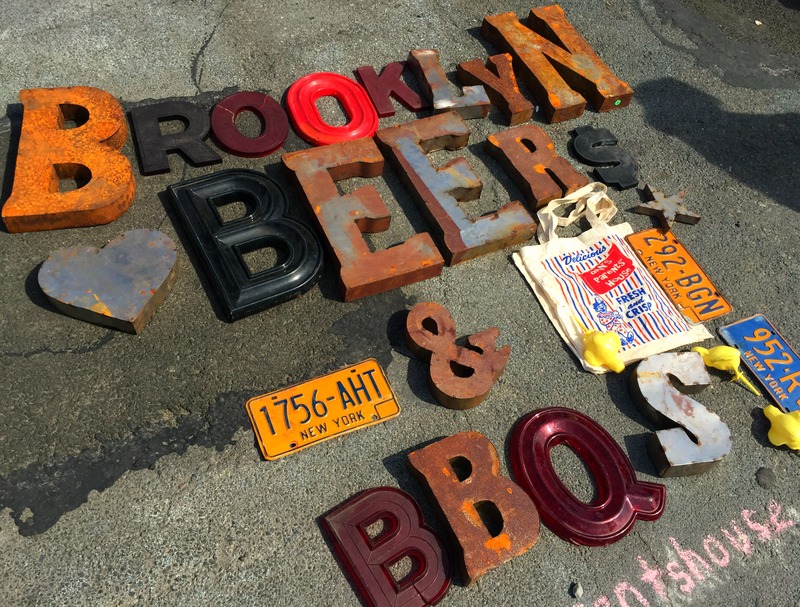 In the afternoon, we visited a flea market in Brooklyn. It was situated outdoors, which turned out to be too hot to walk around in the heat 😦 but we still walked around for a bit and escaped to get a drink at a rooftop bar nearby shortly after. There were more activities over the weekend that I haven’t highlighted here, including Escape the Room, Beauty and Essex, brunch, k-town, driving to Newark to pick my friend up, etc… of course, none of these things would’ve been as enjoyable as it was if I wasn’t hanging out with my closest friends. Thank you everyone for making the trip amazing! 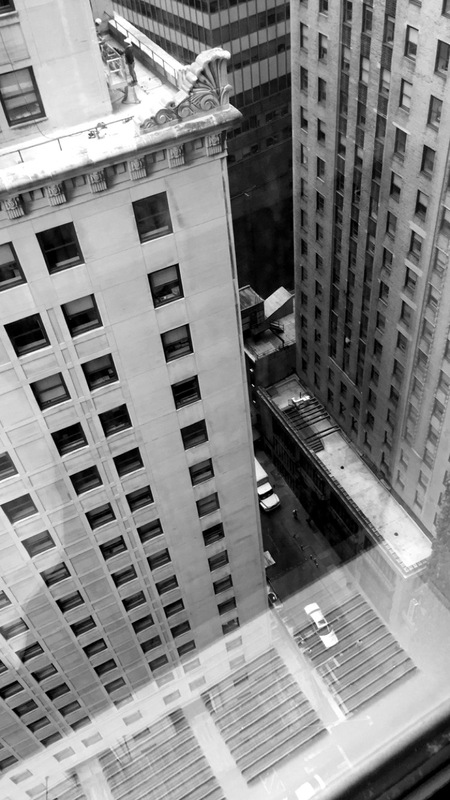 I’m back in Chi-town with a lot of new memories.